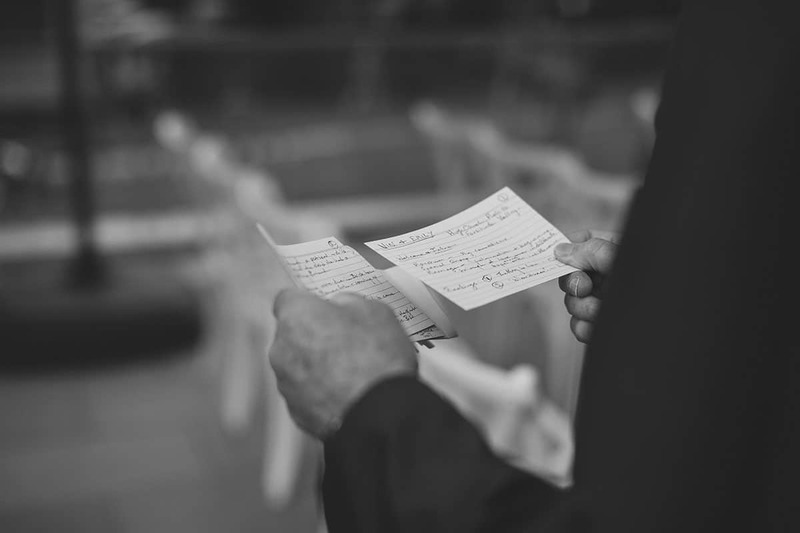 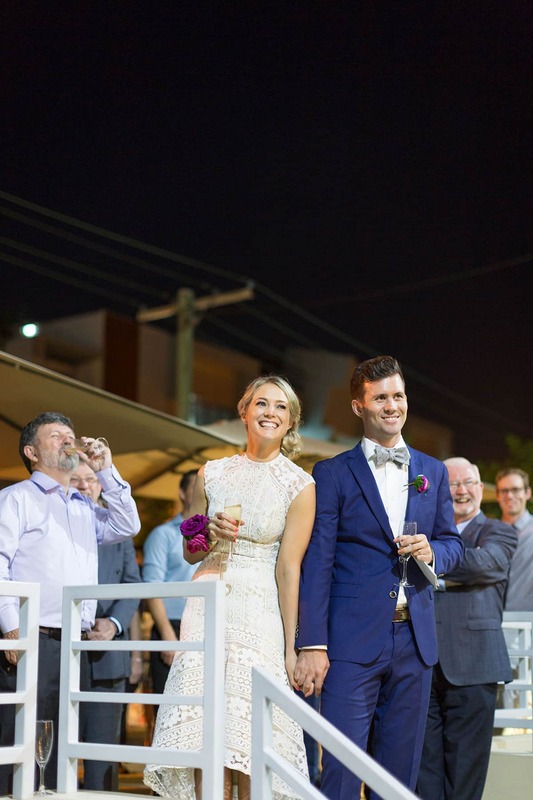 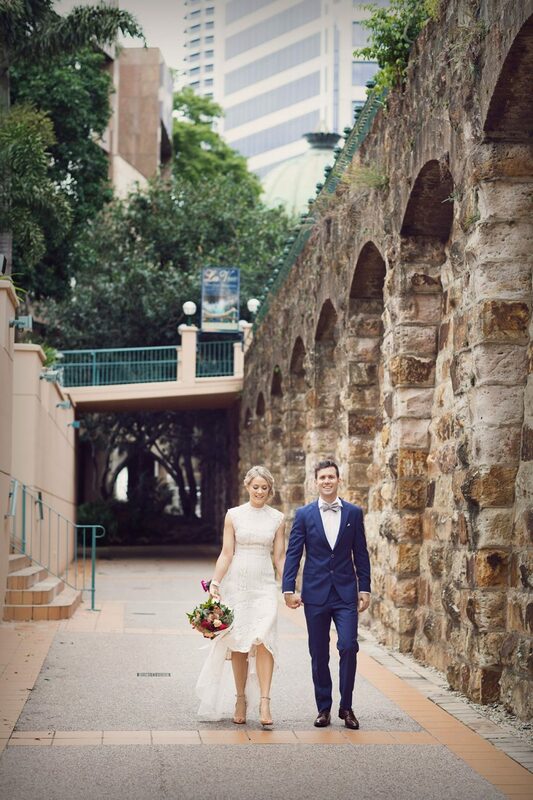 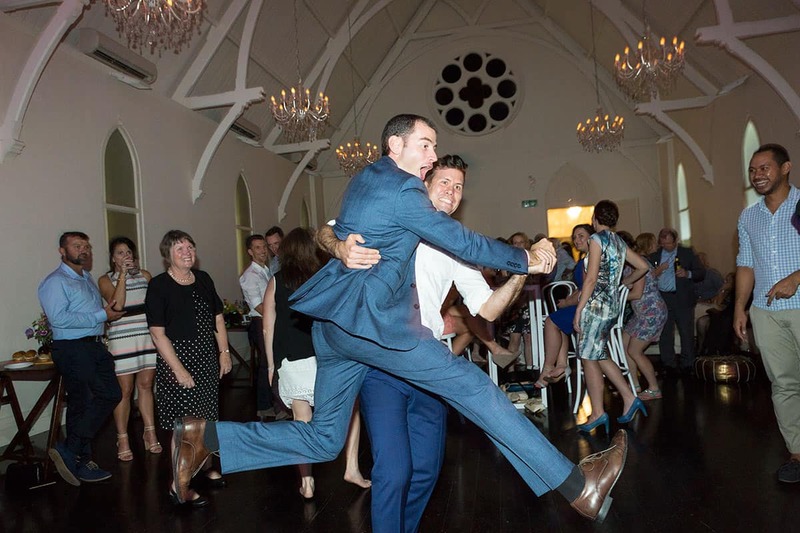 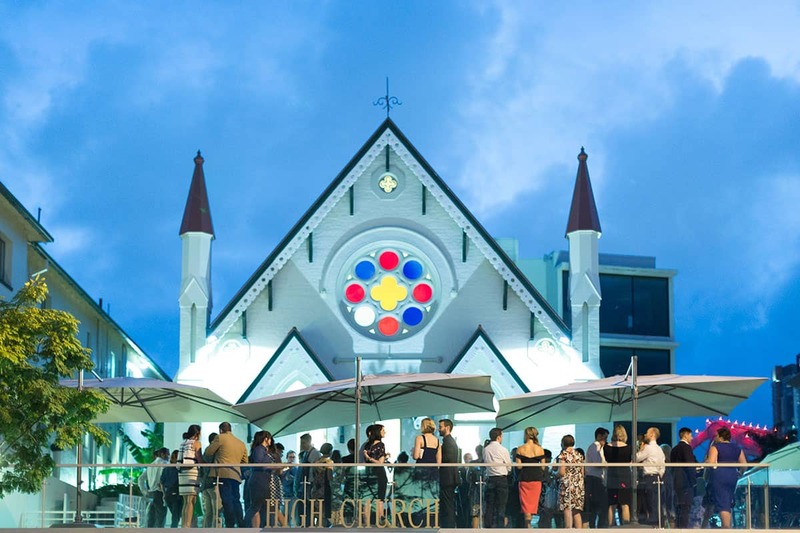 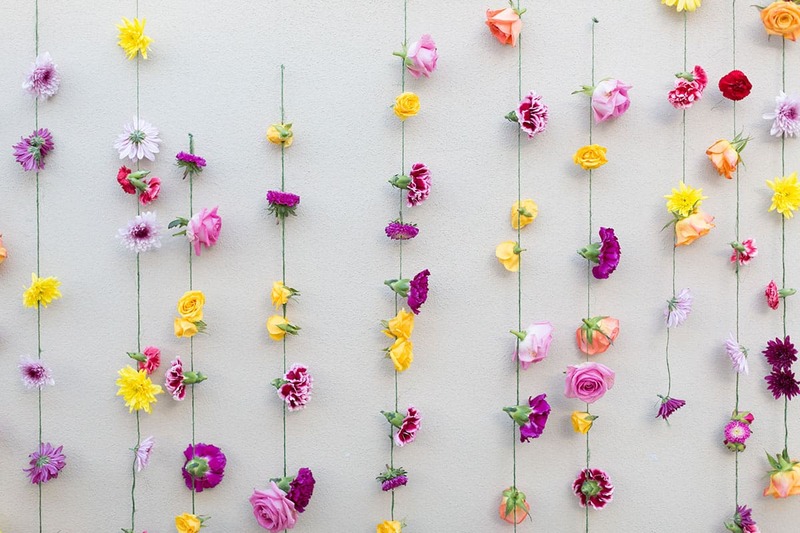 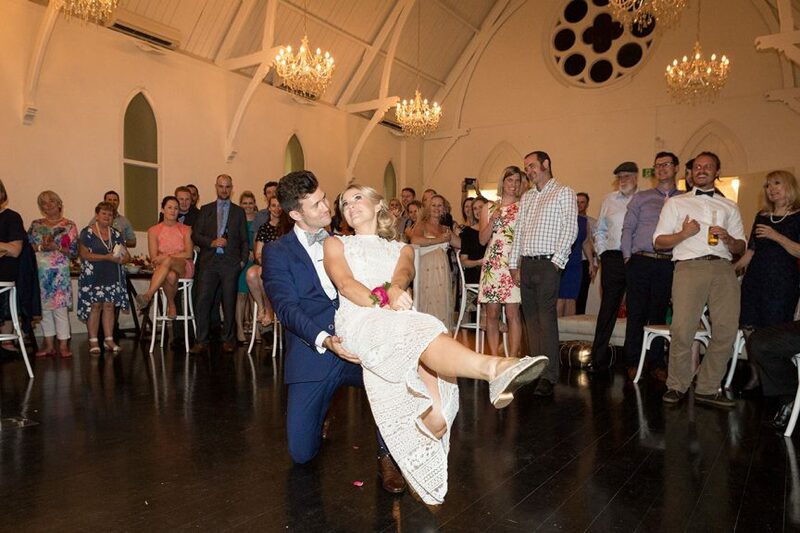 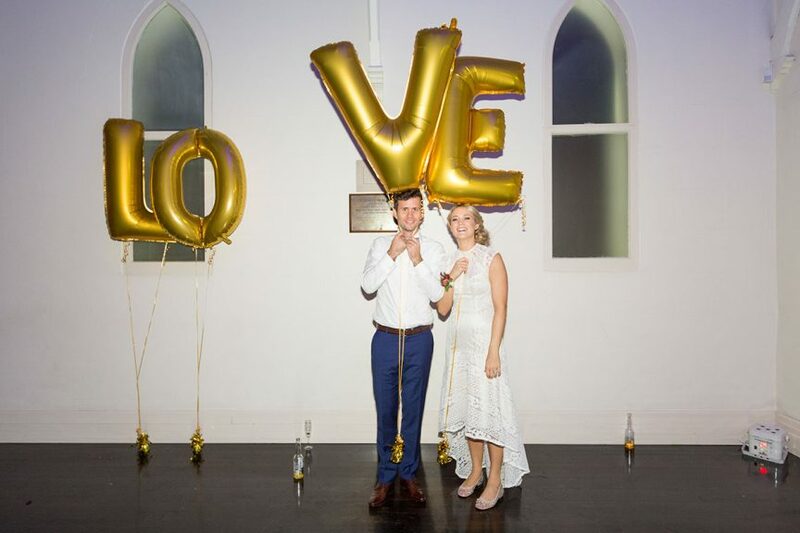 We’ve seen our fair share of weddings at Brisbane’s High Church (and we love them all!) 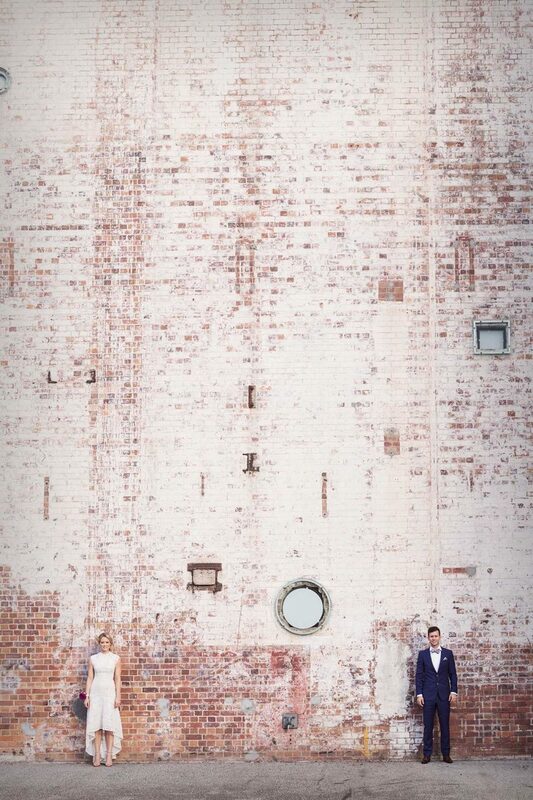 but this one really got our attention. 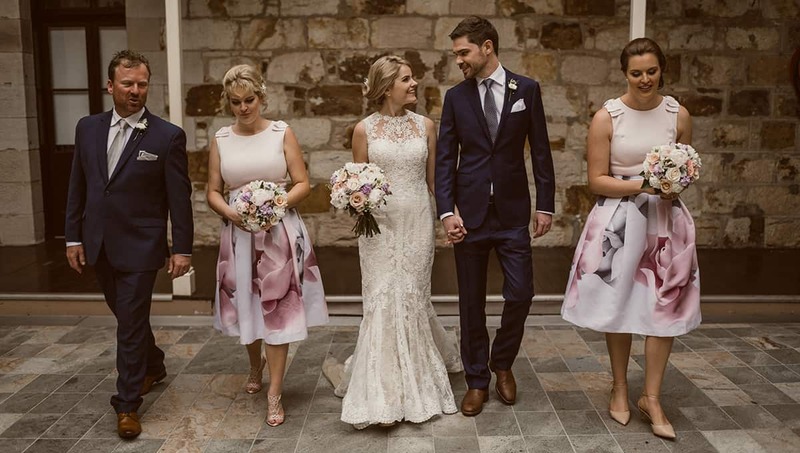 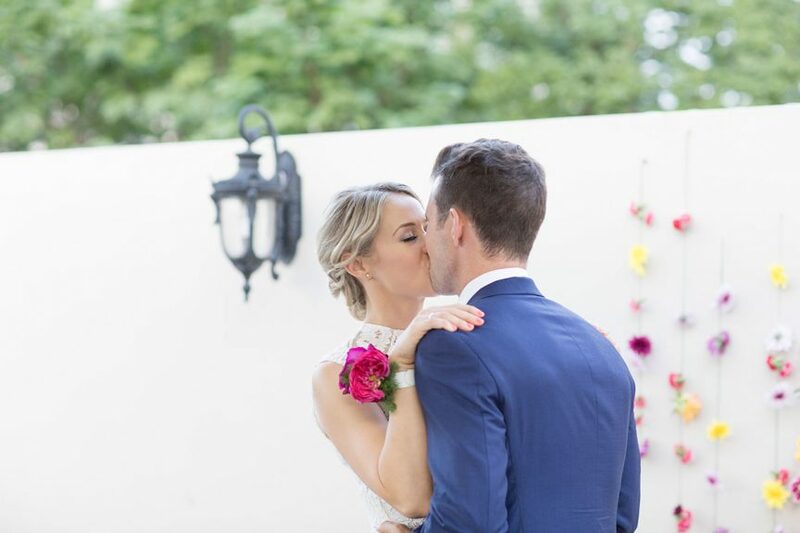 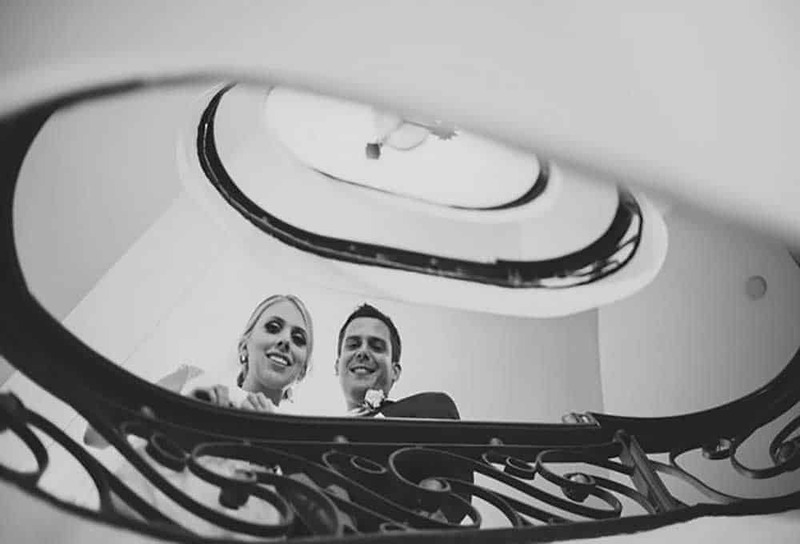 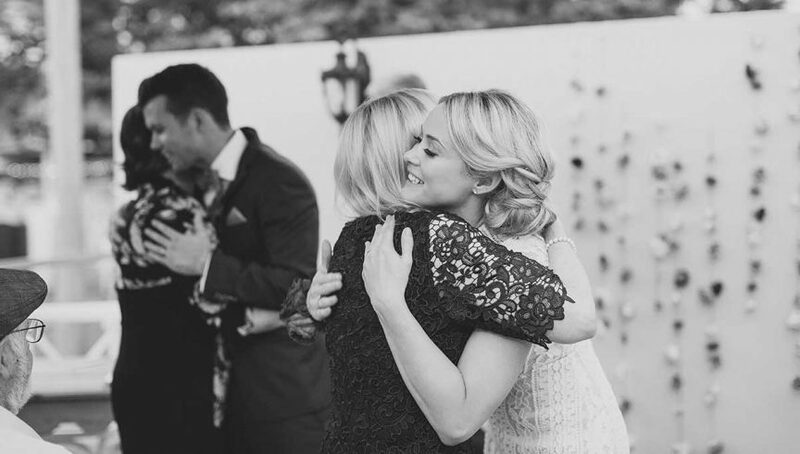 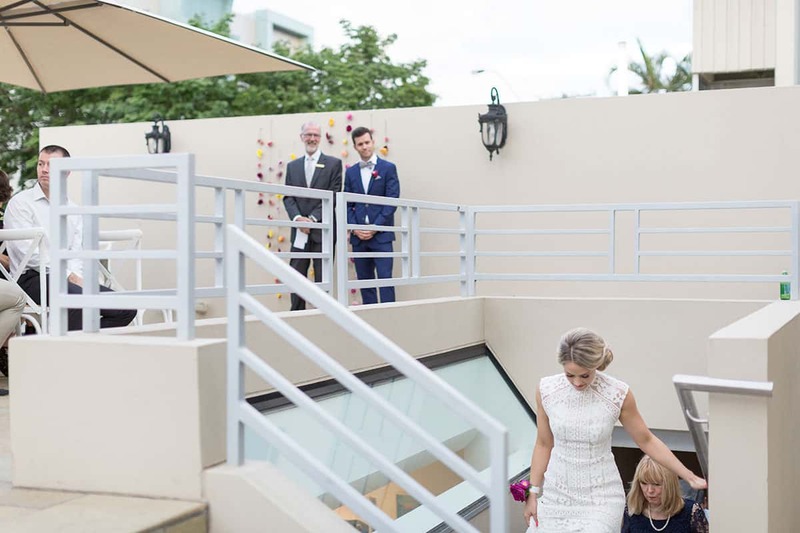 Switching things up, Emily and Vin tied the knot in an outdoor ceremony on the venue’s terrace before celebrating the occasion with a fun-filled reception in the elegant church. 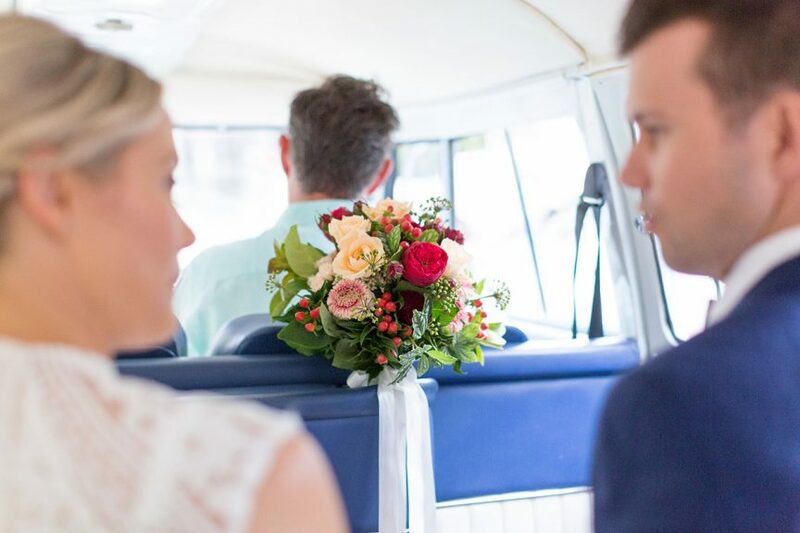 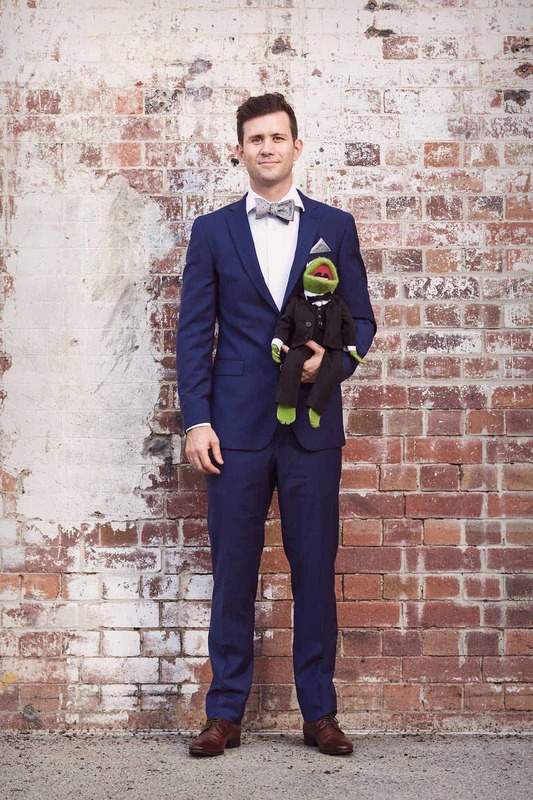 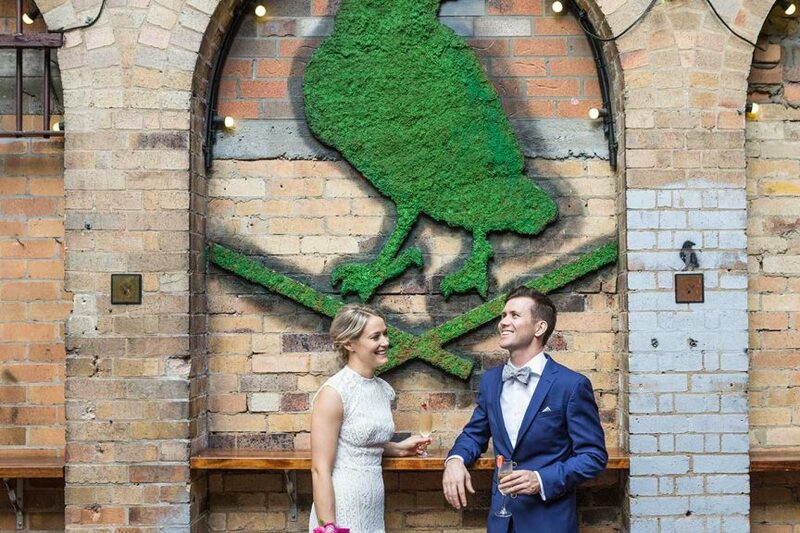 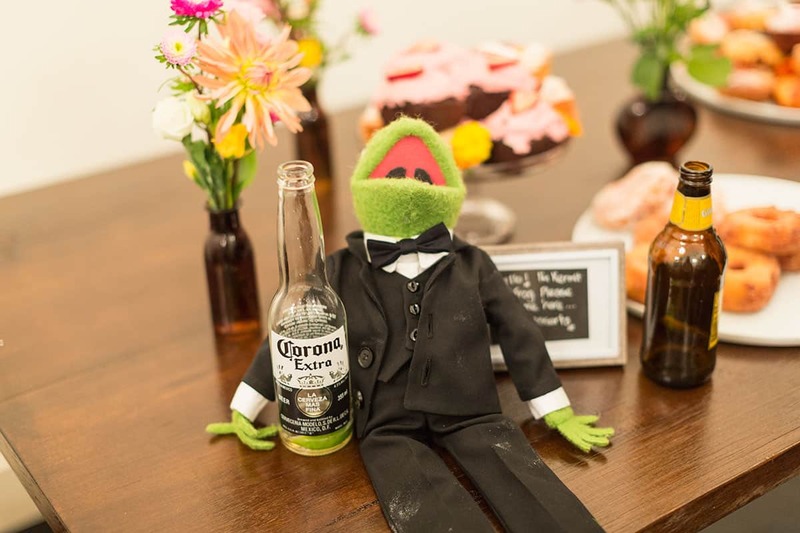 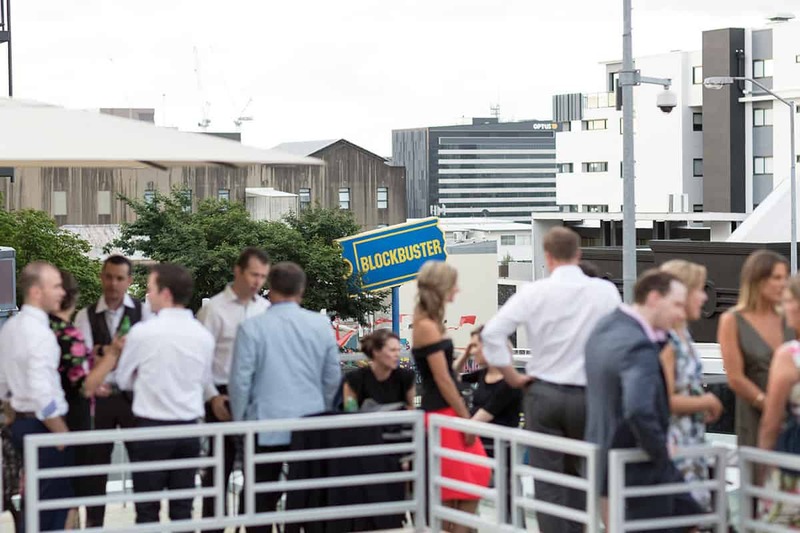 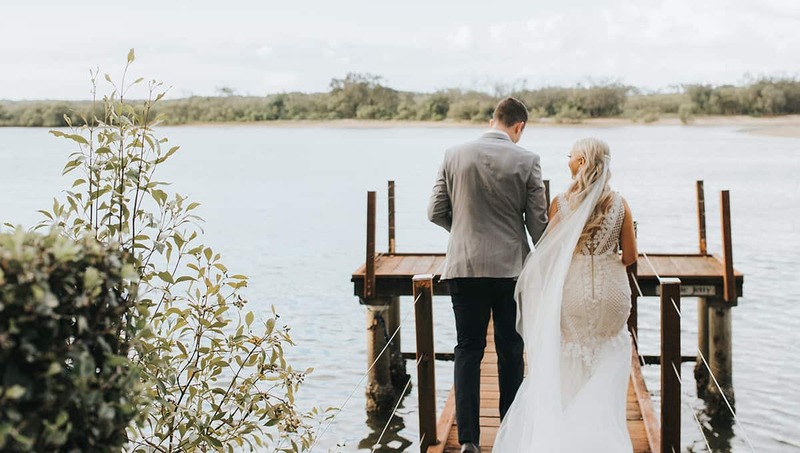 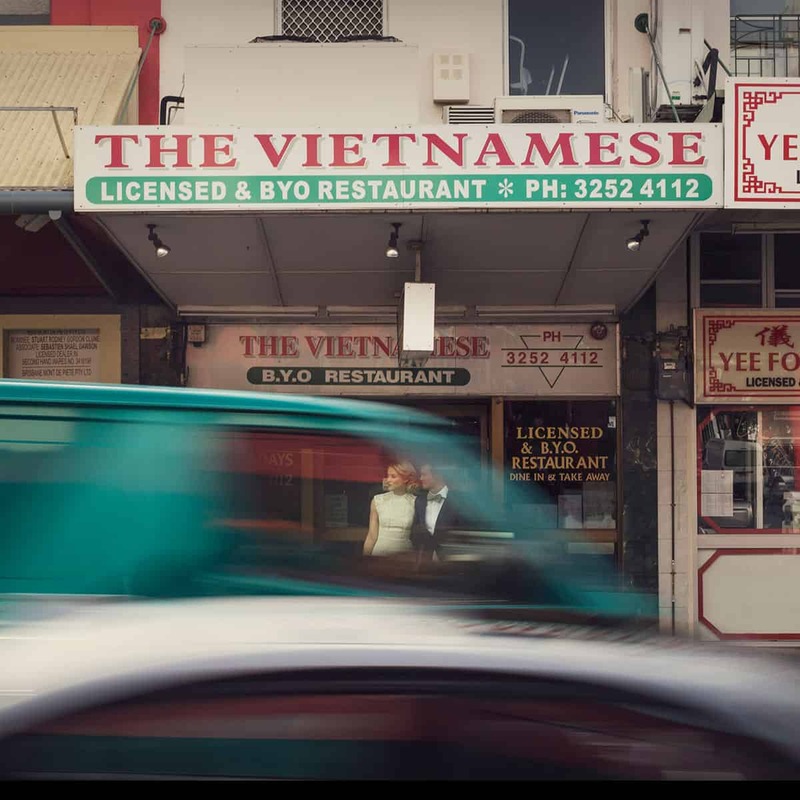 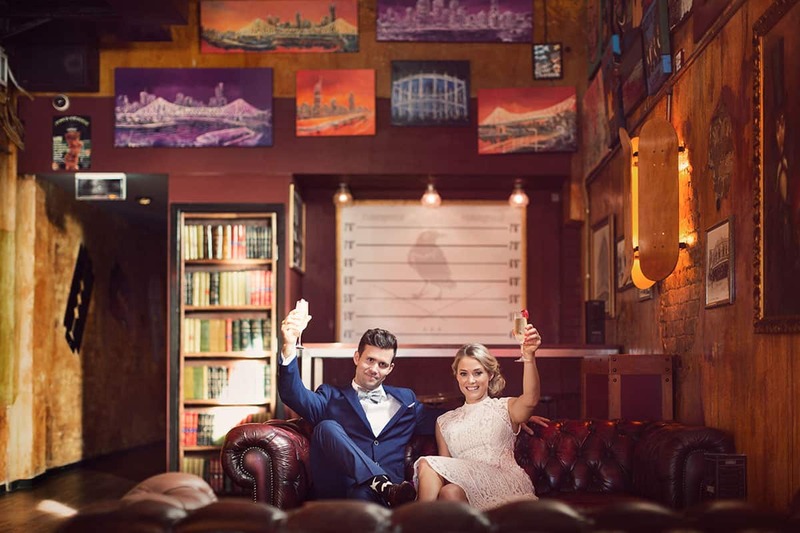 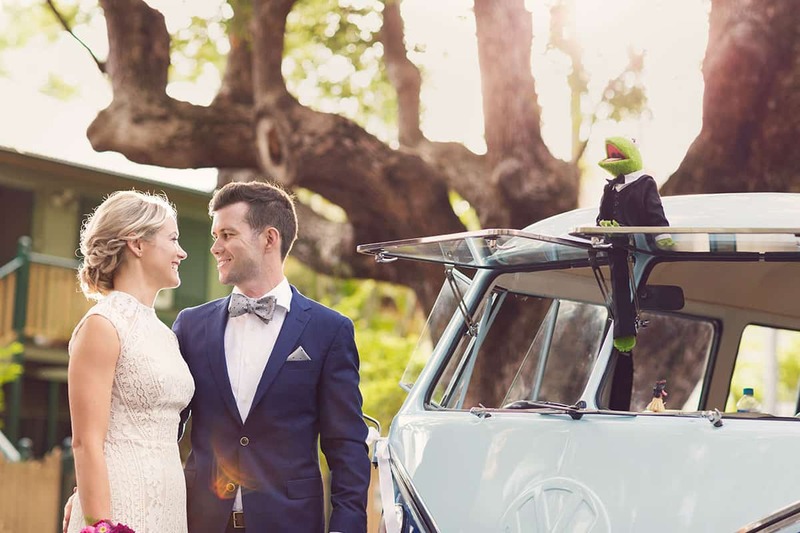 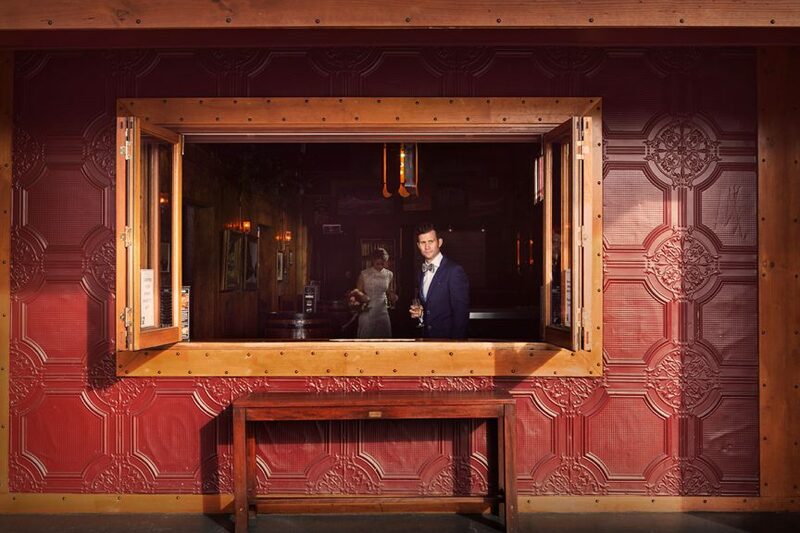 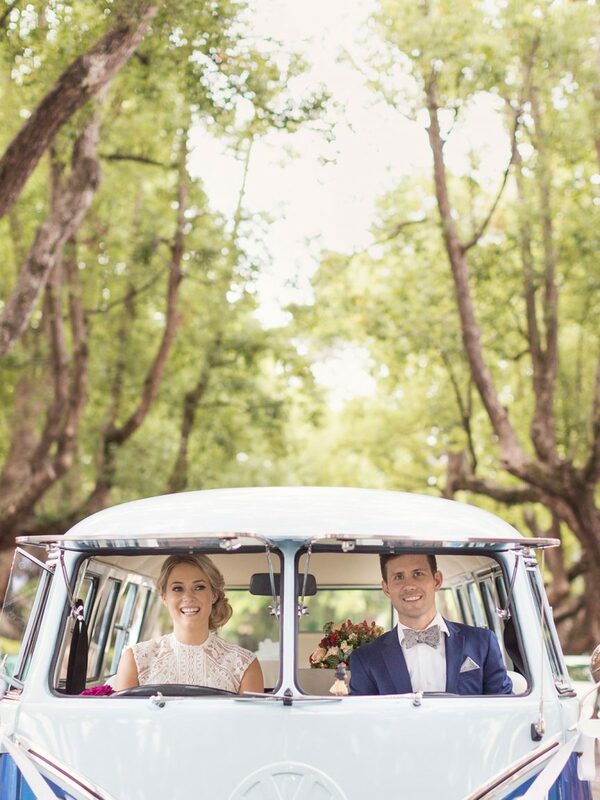 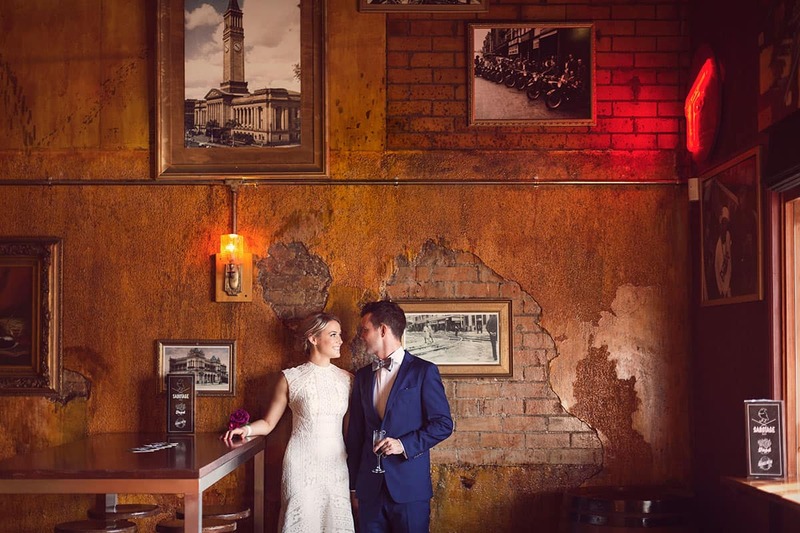 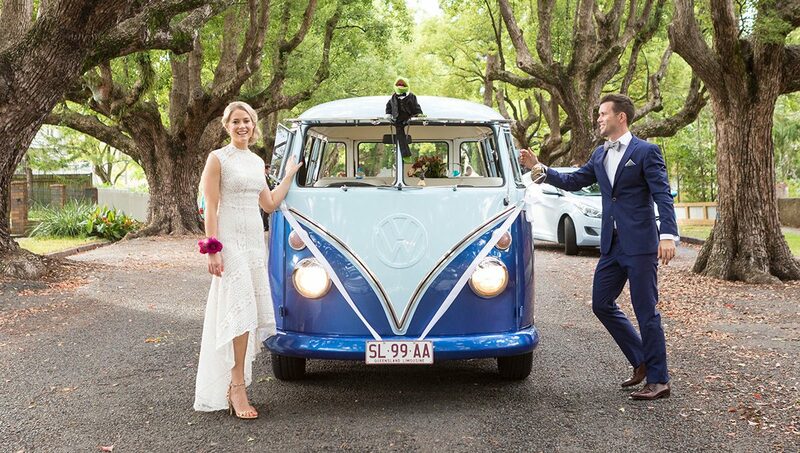 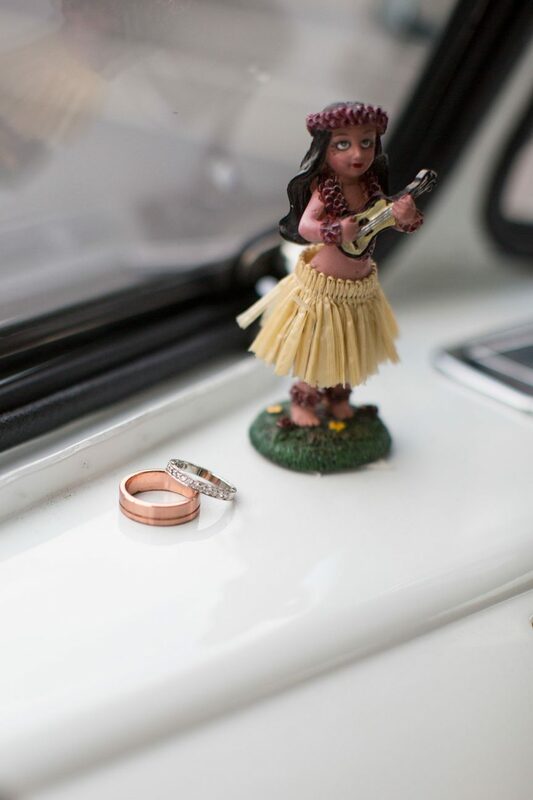 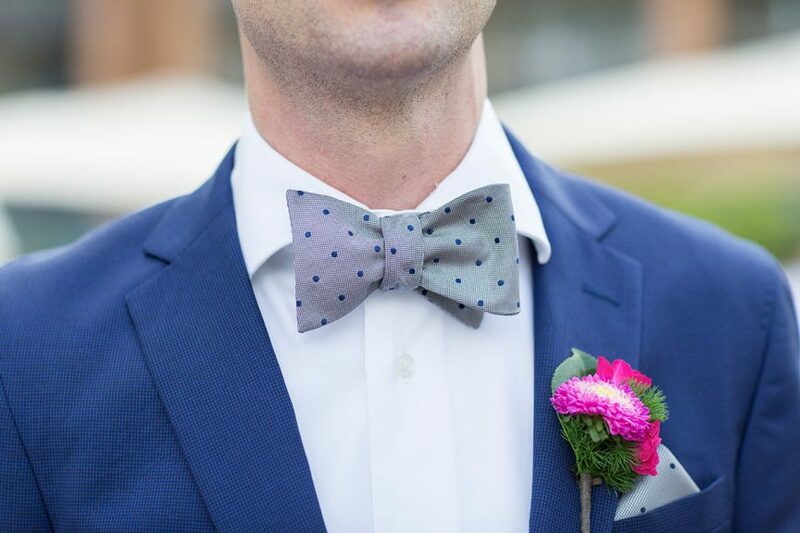 Fitting in time to roam Brisbane’s Fortitude Valley in a cool combi, the couple took along an extra special guest for a post-ceremony adventure and a cheeky drink – keep your eye out for one seriously well-dressed muppet. 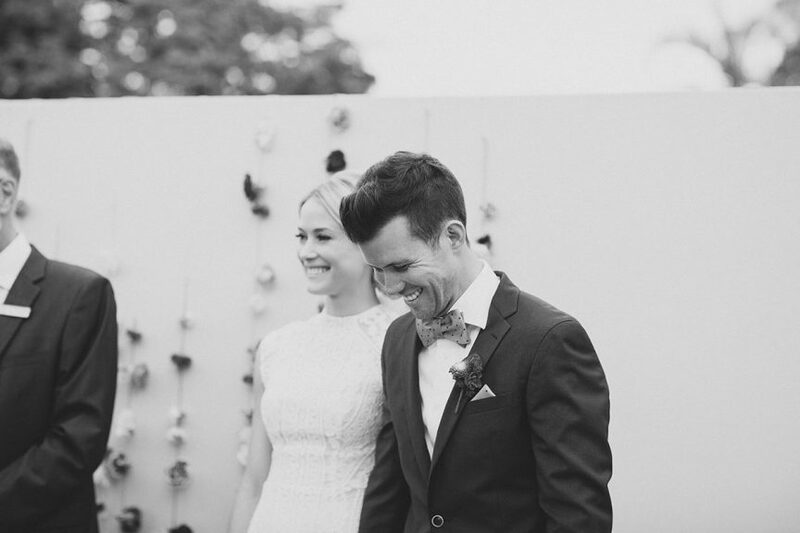 No, we’re not talking about the best man.